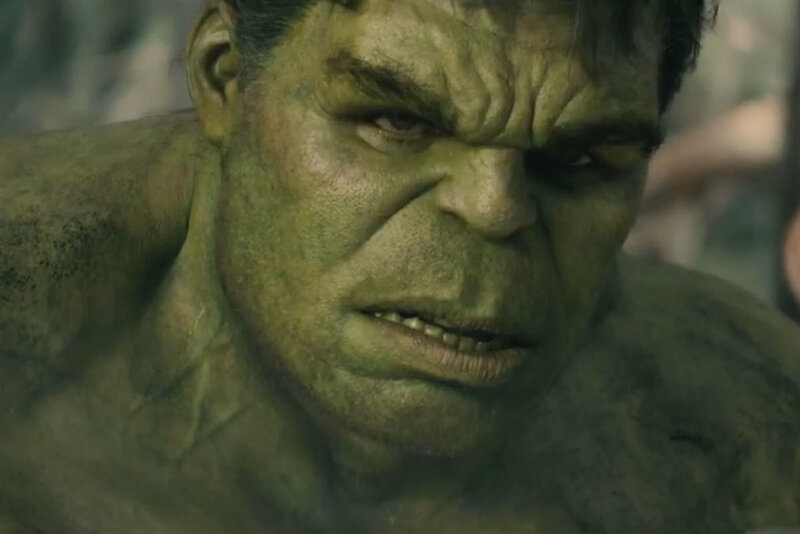 As the Hulk rocketed away in a Quinjet at the end of Avengers: Age of Ultron, speculation turned to when we would see the Green Goliath again in the MCU. Original plans for him to resurface rather quickly with Captain America: Civil War were nixed, but seeing as the jet was last seen making a beeline for space, I think the popular theory was that he would be next seen tearing it up in Guardians of the Galaxy Vol. 2, due out May 5th 2017. Well, that seems to be off the table now too. During a Q&A on Twitter (where he seems to live now), director James Gunn answer the question of Hulk rubbing shoulders with Marvel’s favourite a-holes, with “I will comment on it now (as I’ve done before). There is zero chance you will see Hulk in GotGVol2”. Gunn has been adamant before that the Guardians live in their own little bubble within the MCU, that the characters don’t exist to service the Avengers or build up to Phase 3’s epic crescendo, Infinity War, so this isn’t much of a surprise. He also revealed that the sequel won’t be pulling a Captain America: Civil War and introducing a future member of the universe when asked about the likelihood of Captain Marvel appearing, saying, “For the time being, it’s important to me that Quill is the sole human (earthling) character”. This news is a bit of a bummer for a lot of comic book fans who were looking forward to the epic Planet Hulk storyline playing out on screen in some form or the other. So, thinking caps on, when and where do you think the Hulk will resurface? Sound off below.